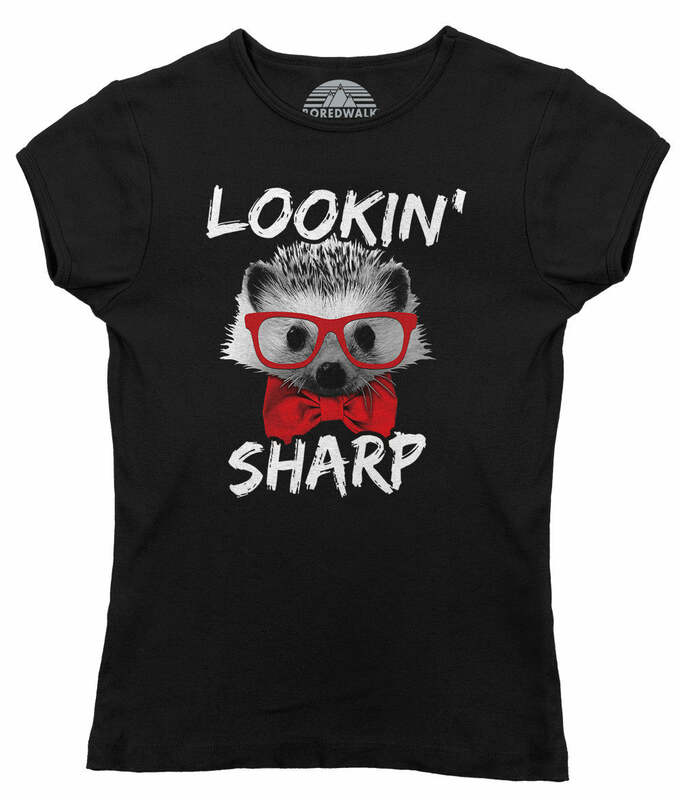 SHIRT STYLE (REQUEST CUSTOM SHIRT STYLE) Ladies TShirt Girls TShirt Ladies Vneck Mens TShirt Unisex Tank Top More Options Please! 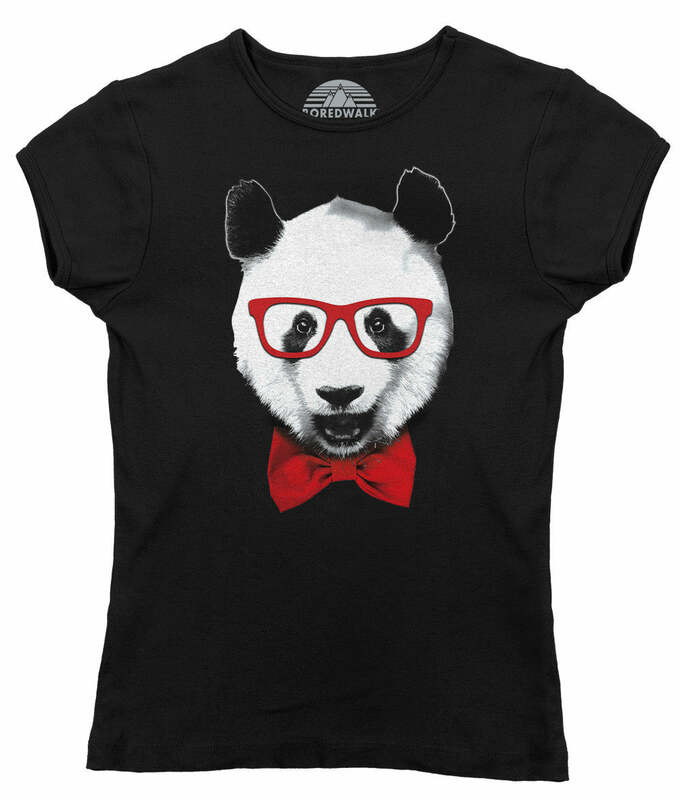 This Boredwalk funny Boston Terrier shirt is the perfect Boston Terrier gift idea. 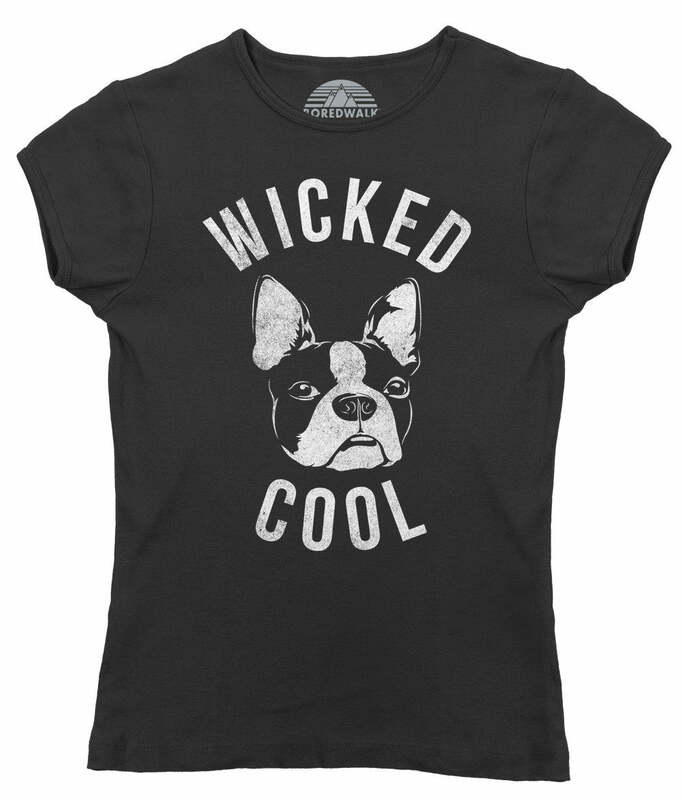 Our "Wicked Cute" Boston Terrier tee is a Boston Terrier shirt funny enough for any Boston Terrier mom or Boston Terrier dad to appreciate. Boston Terrier products aren't always easy to find! 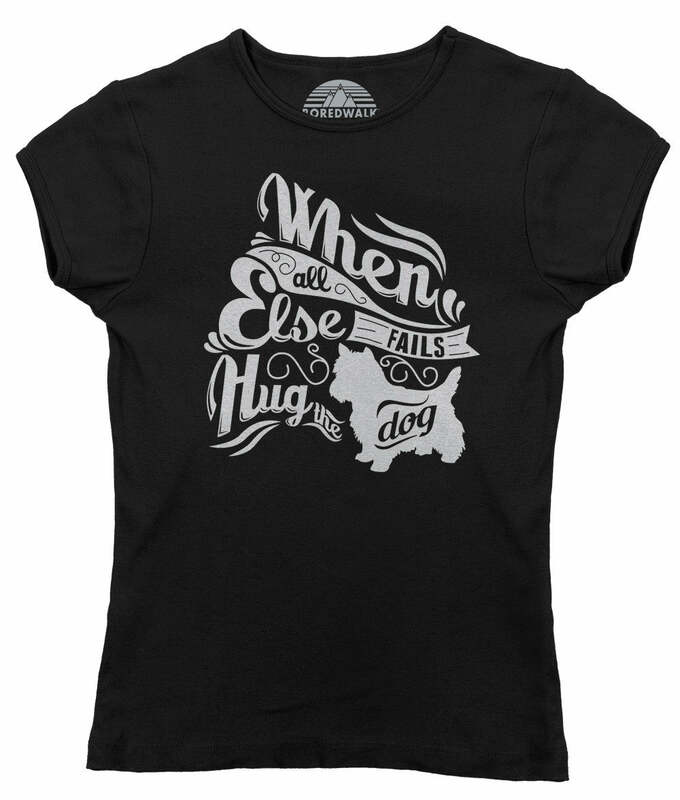 So, if you're a wicked cute Boston Terrier owner or just on the hunt for Boston Terrier presents for loved ones this is the best Boston Terrier shirt design on the internet.